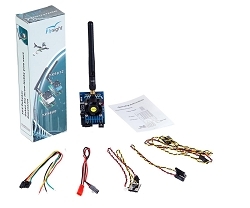 Get the ultimate 5.8Ghz FPV setup as a combo. 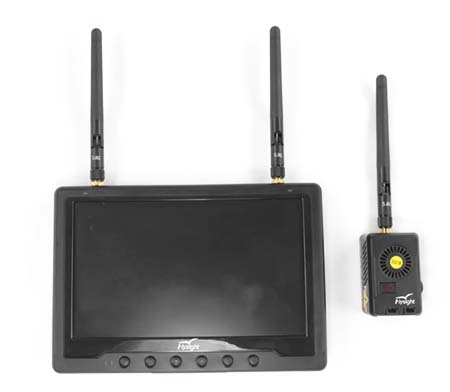 This set includes our best selling FPV monitor Black Pearl and the the new Flysight Black Mamba TX5820 V2 Transmitter. The tremendous transmitting power of Black Mamba and the diversity receiver module of the Black Pearl make this setup up great for your mid to long range FPV system.